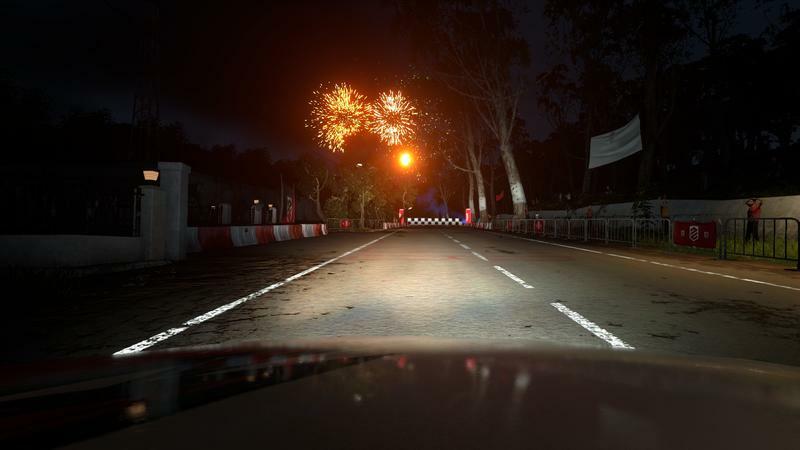 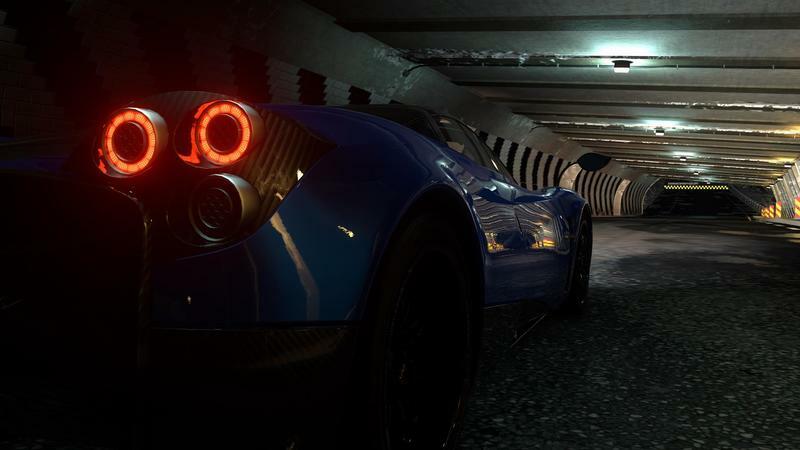 Evolution Studios, the team behind some of PlayStation’s most memorable racers, is closing, Sony has confirmed. 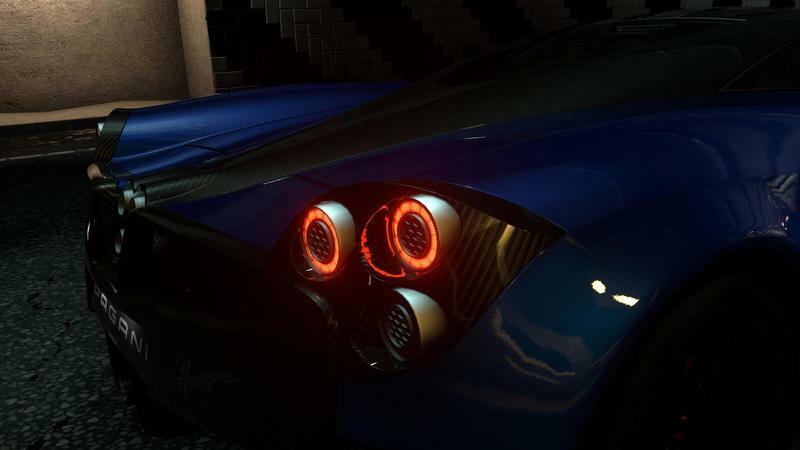 This isn’t a huge surprise. 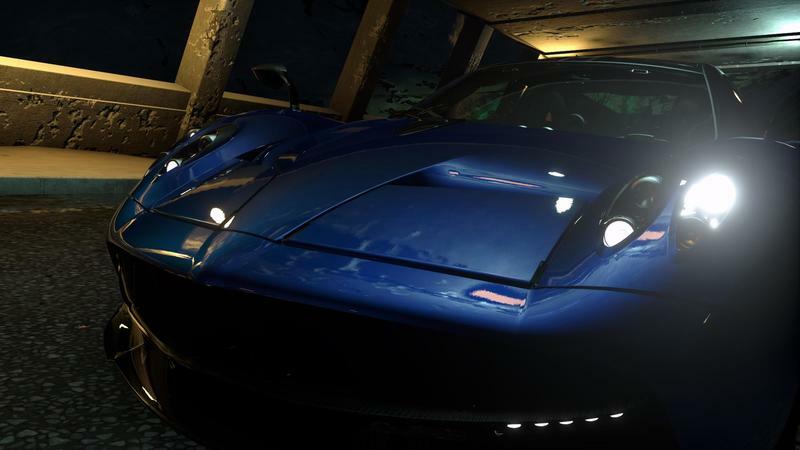 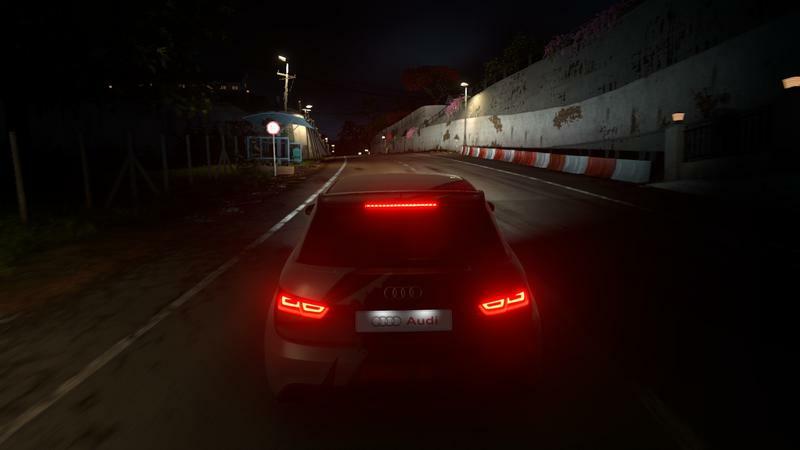 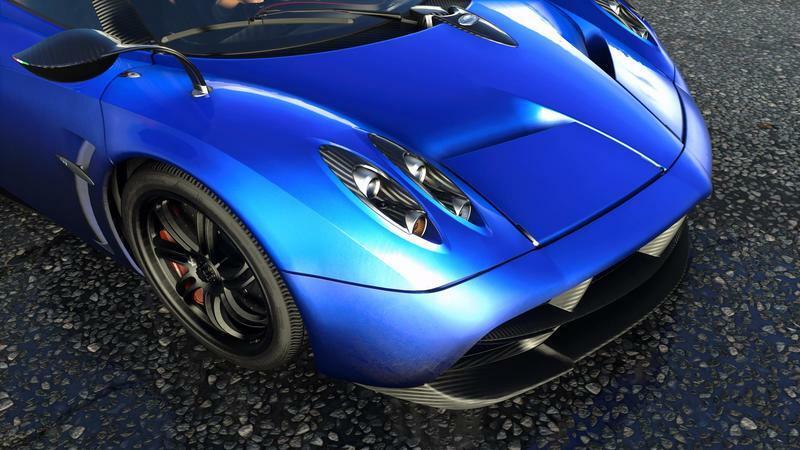 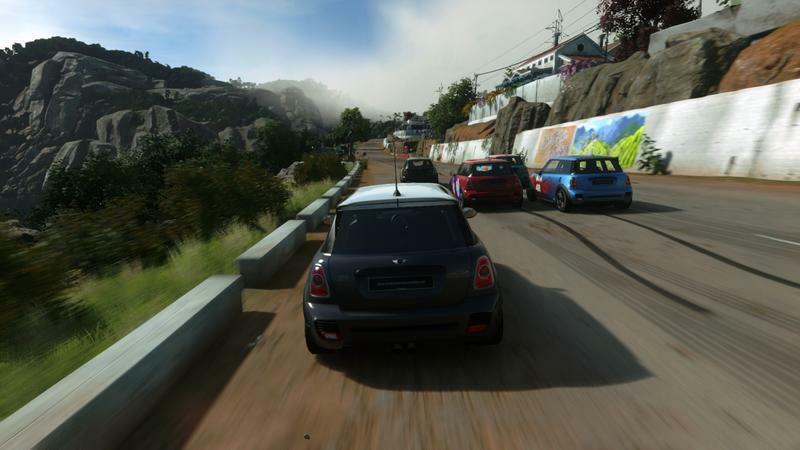 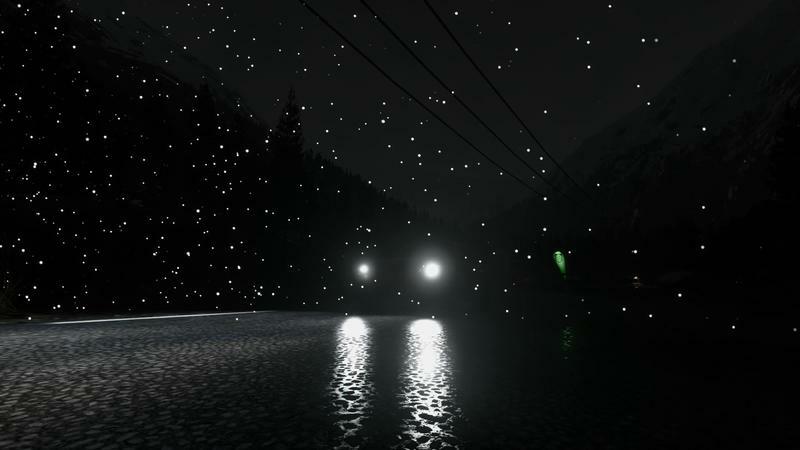 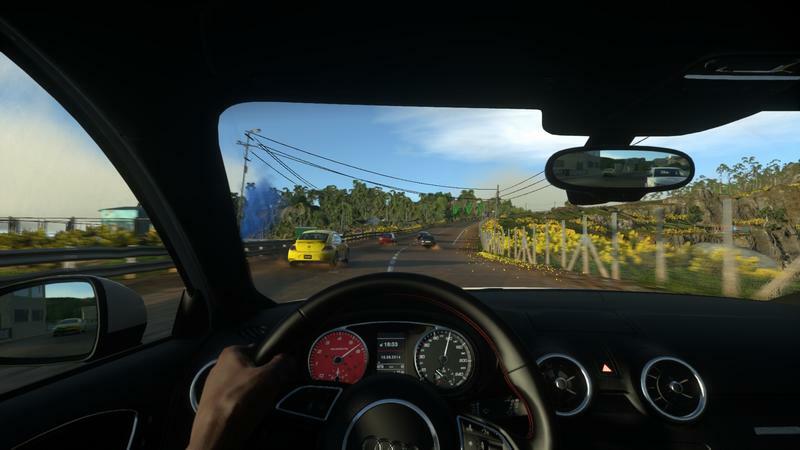 Their latest title, Driveclub had been troubled since launch. 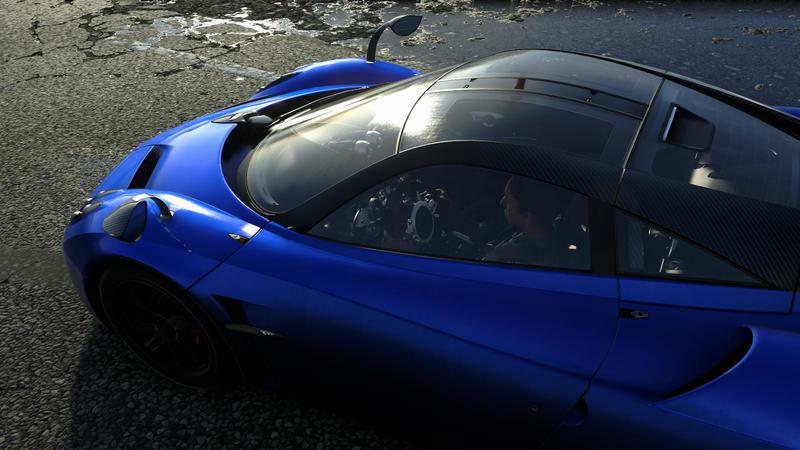 It was heavily delayed, and its online services were unusable for weeks after it hit shelves. 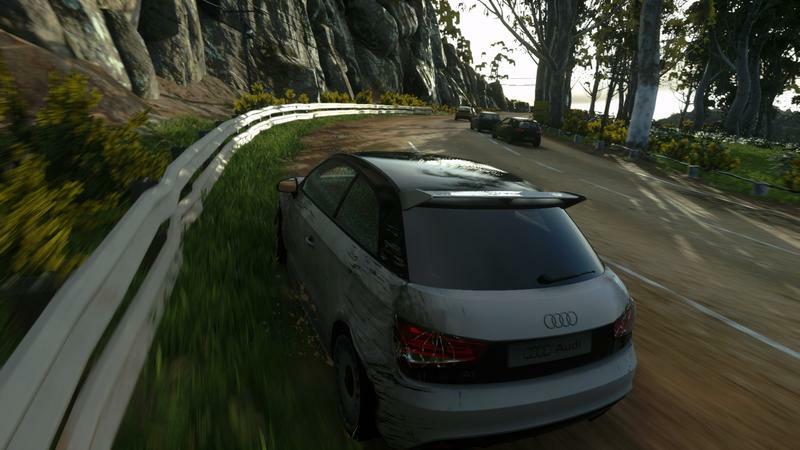 The free to play version took many months to release, and wasn’t available for very long. 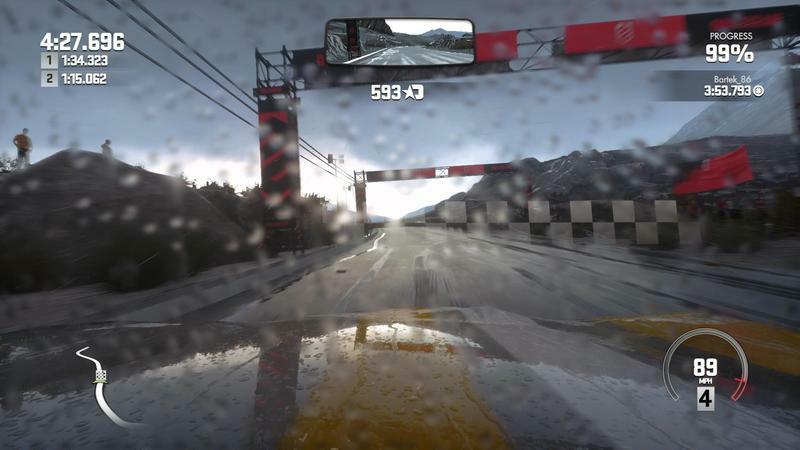 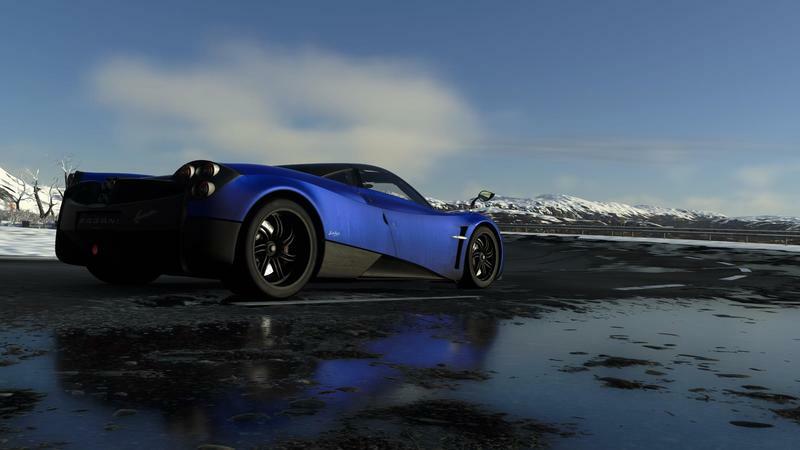 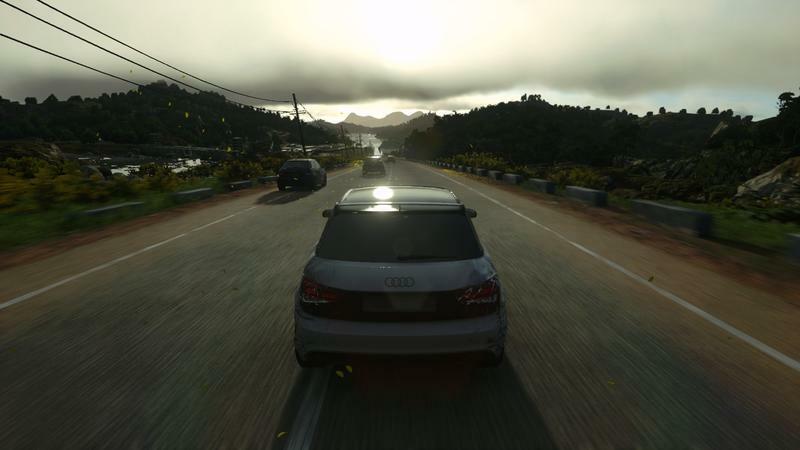 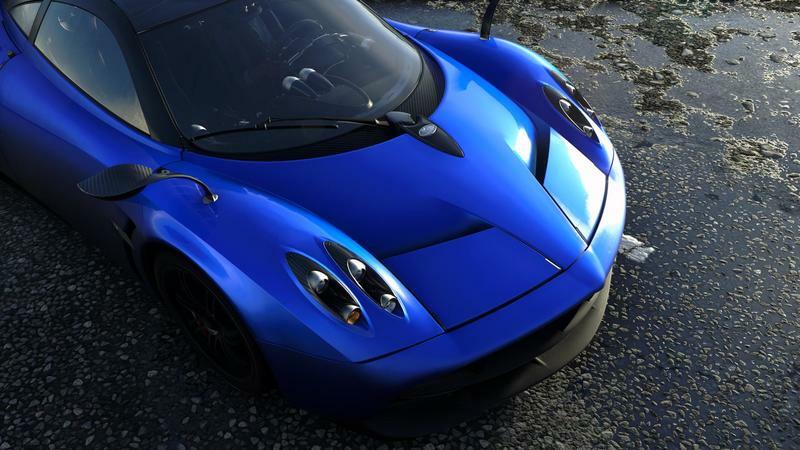 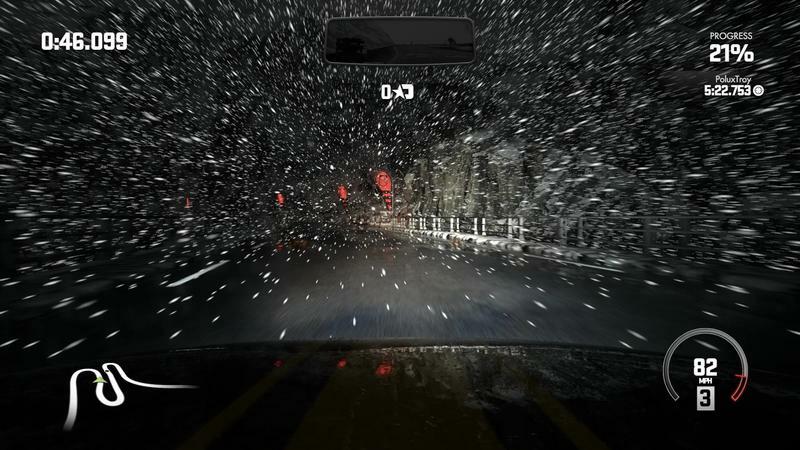 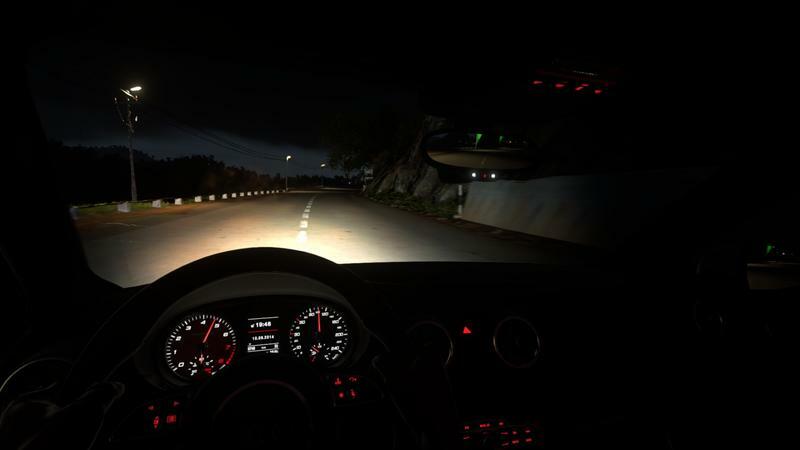 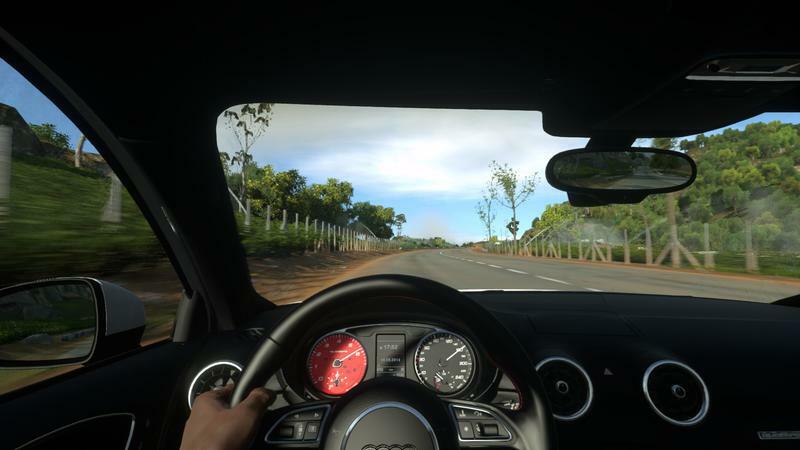 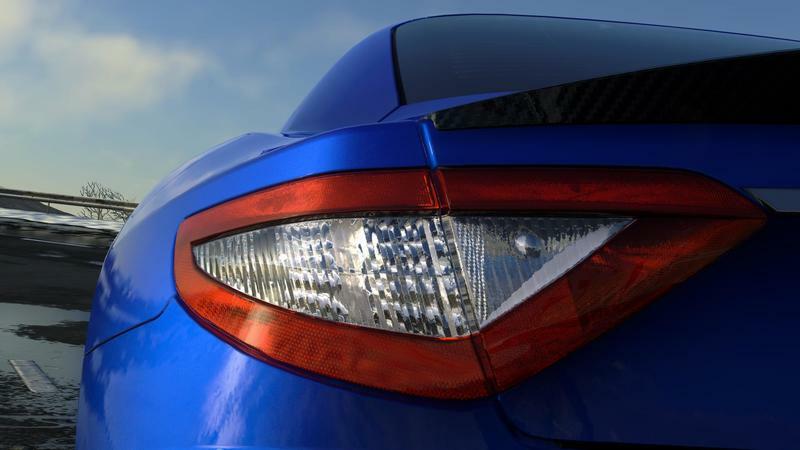 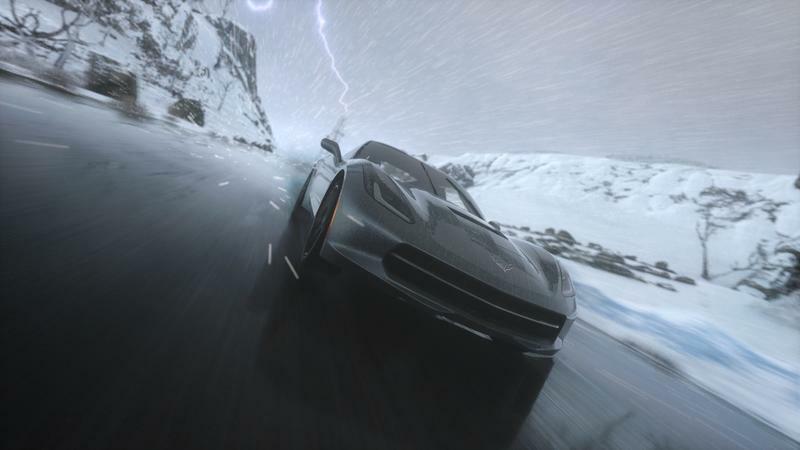 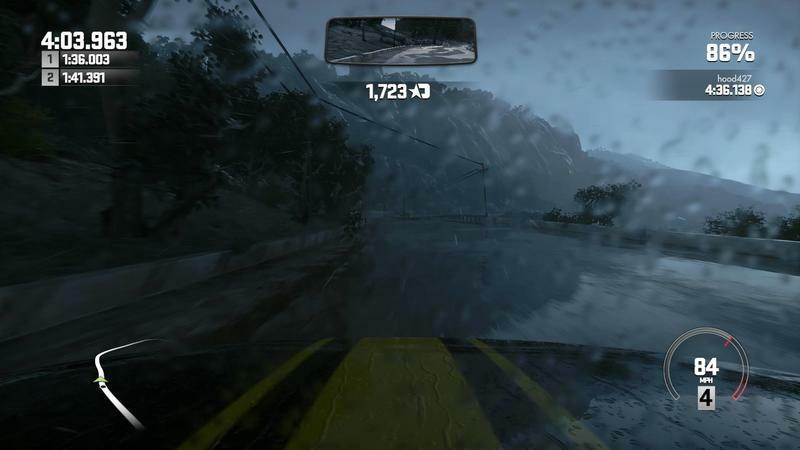 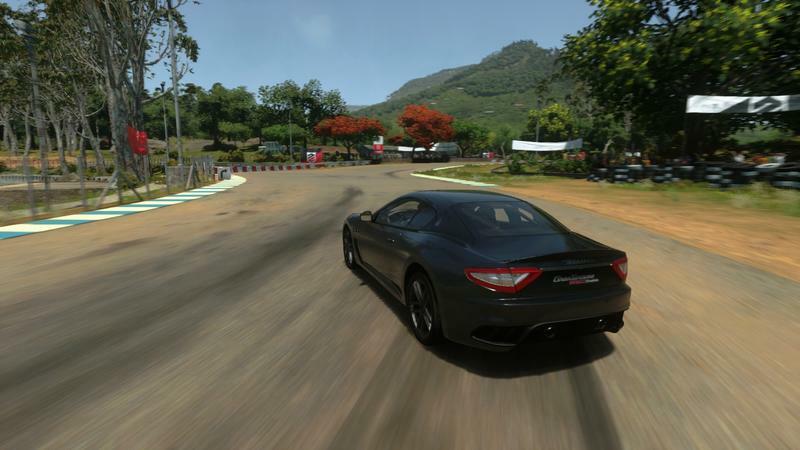 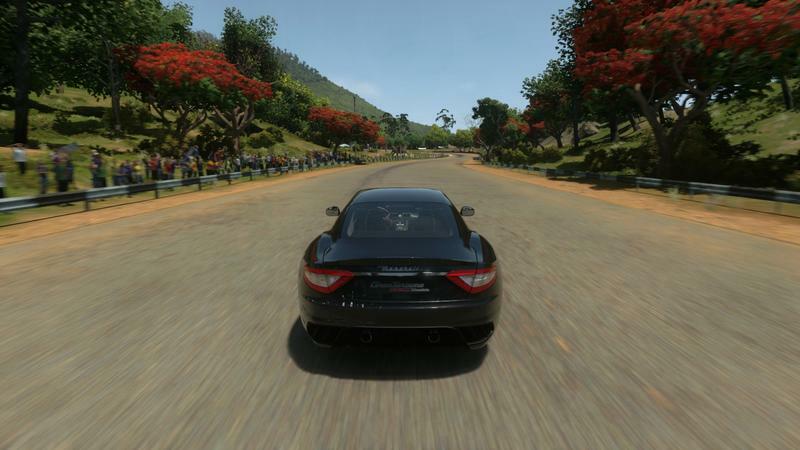 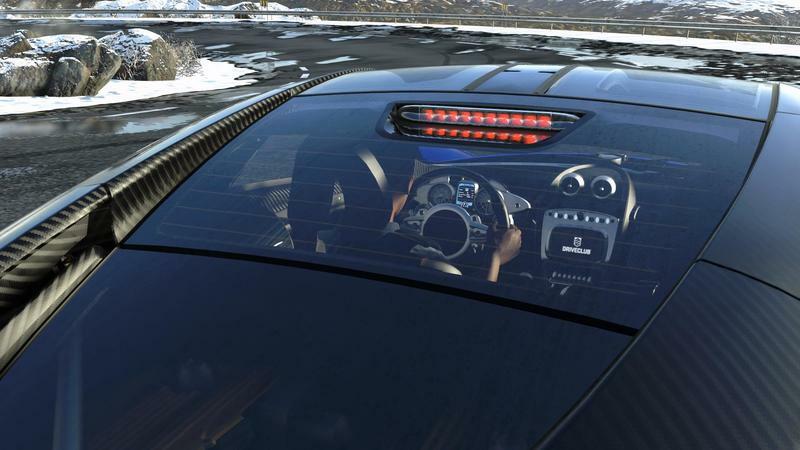 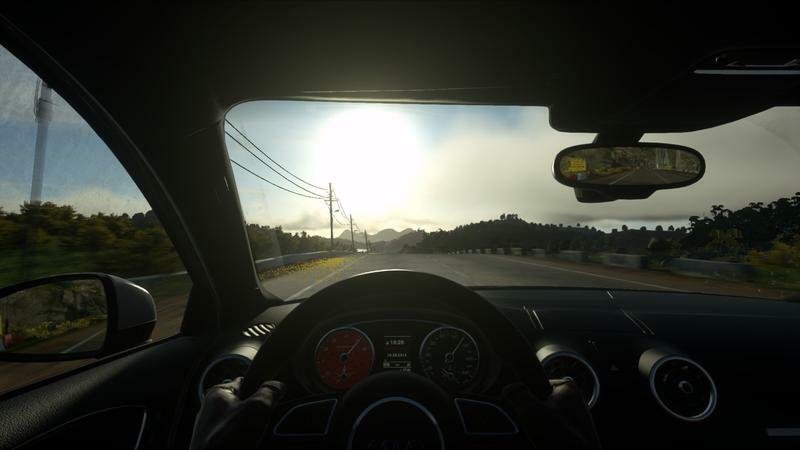 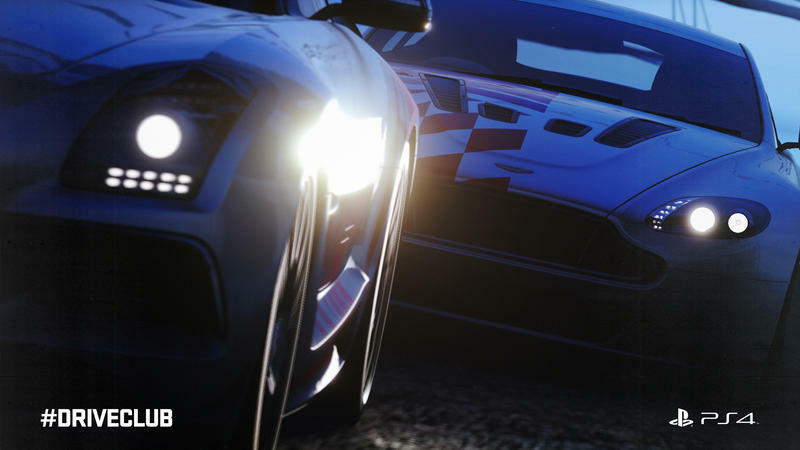 Following the troubled launch, Evolution Studios spent months adding content to the game, including things like a detailed weather system, new graphical effects, new tracks, and new cars, all free to players in addition to more standard paid content. 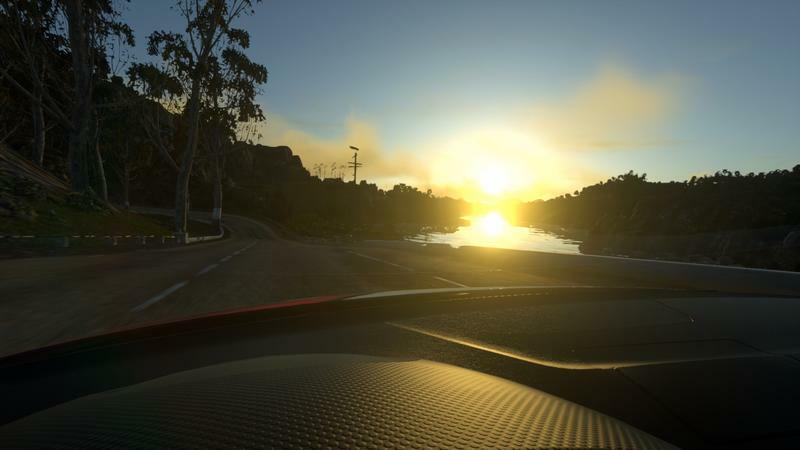 What started out as a disaster became one of the best looking, most interesting, and best supported games on the PlayStation 4. 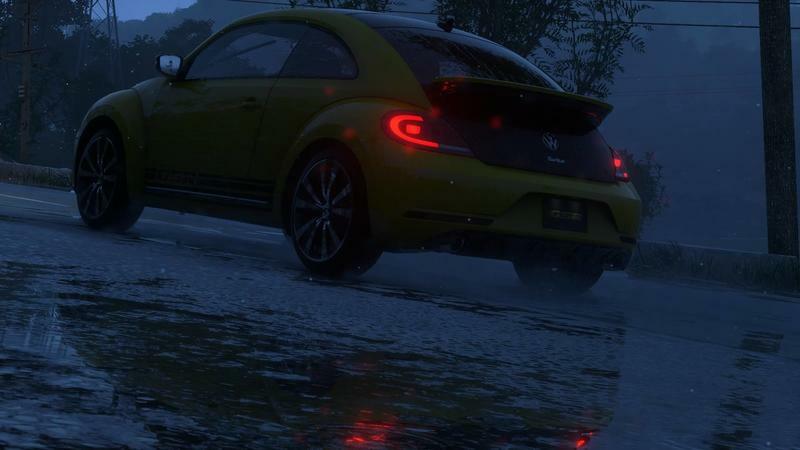 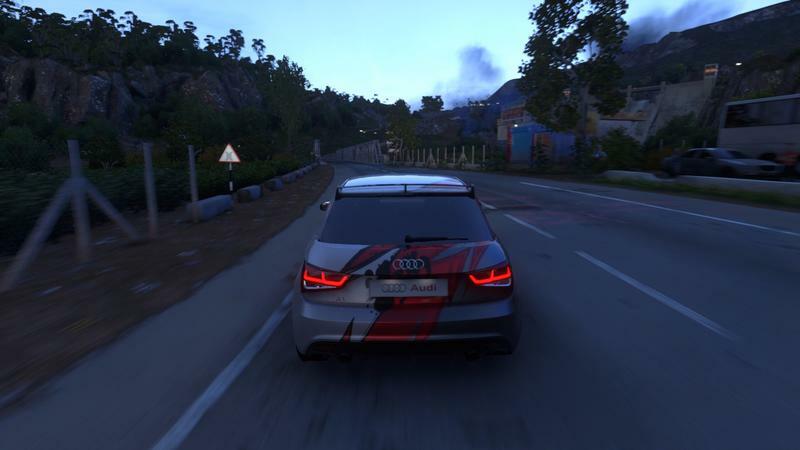 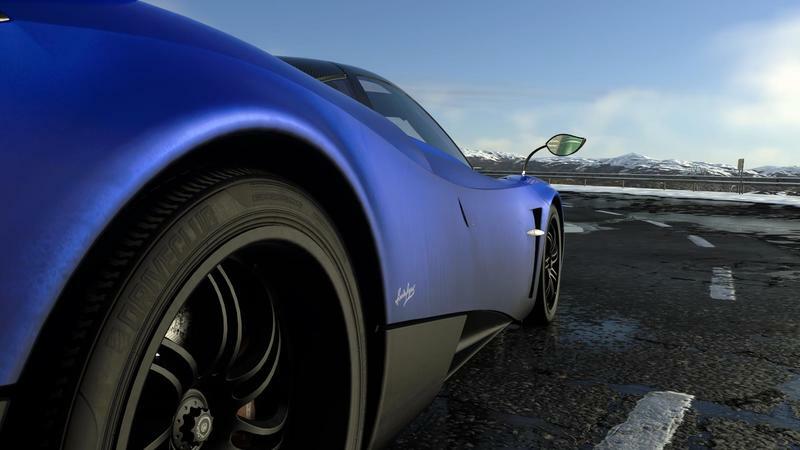 It’s disappointing to see a studio that had been so good to its fans get the axe, and we hope the people who built Driveclub are able to find new positions soon.